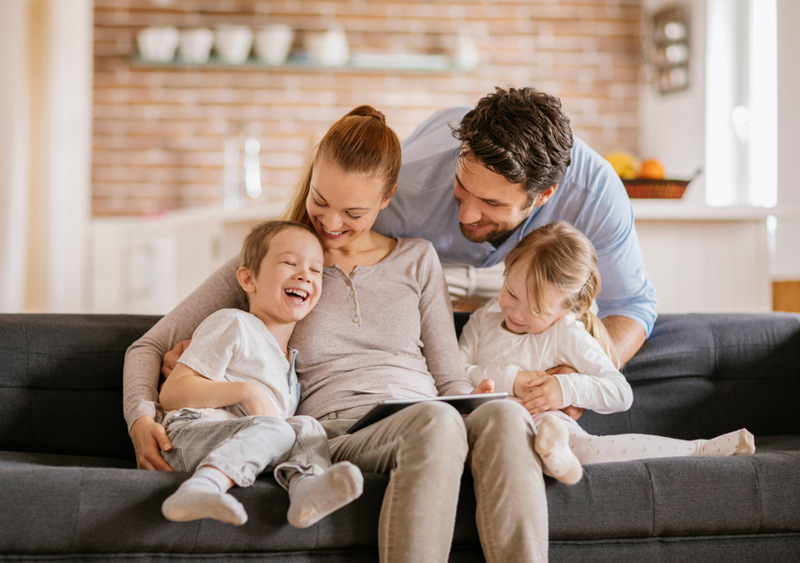 We give you impartial mortgage advice to make sure you get the best deal whether you are a first time buyer, moving home, investing in the buy to let market or looking to re-mortgage any of your properties.  “With over 24 years of combined experience in the financial services industry, Trinity Finance are perfectly positioned to cope with any of your financial needs”. Arguably the most important time to consult an industry professional, the Mortgage minefield is particularly difficult to handle for First Time Buyers. Tempted to see your own bank? It’s always a good idea to look at what can be offered by certain financial institutions, however, an individual bank can only talk about their own products and criteria. As Whole of Market Mortgage Intermediaries, Trinity Finance are perfectly positioned to give advice and recommendations on an unlimited range of lenders products and criteria. Fees are a big consideration when looking to buy a property. Solicitors, Land Registry fees, Stamp Duty Land Tax, Local Authority Searches, and Surveys.  We can advise you on the costs of buying, exactly how much and just as important, when you should pay. Some lenders offer cash back on certain products to help towards your deposit and fees but some of these can be seasonal. It’s just as important to consider each and every fee and cash back incentive as it is to consider the headline rate. For example, some lenders have a multi-tiered approach to fees and will reduce the fee if the rate is higher. Certain loan amounts, compare more favorably to others and depending on the fees, will cost more or less over certain terms. All of these will be considered by your skilled and qualified personal Consultant when making recommendations. Is your current mortgage deal ending soon? Will your rate be increased to a higher standard lender rate? Or are you simply looking to take some of the equity out of your property? This very competitive market is always moving. Your mortgage is usually the largest financial commitment you will have, so staying on top of your product and rate is of utmost importance. Not only do we have the latest state of the art product sourcing software, but we also operate a diary system which enables us to remind you of impending product end dates. “This gives us plenty of time to ensure that you spend as little time, if any, on your current lender’s standard variable rate (SVR). Currently, these SVR’s are typically around 4%-5%”. Do you know where to begin and what to look out for? More often than not, a Buy To Let purchase is an investment. It should be treated as such, almost like a small business. 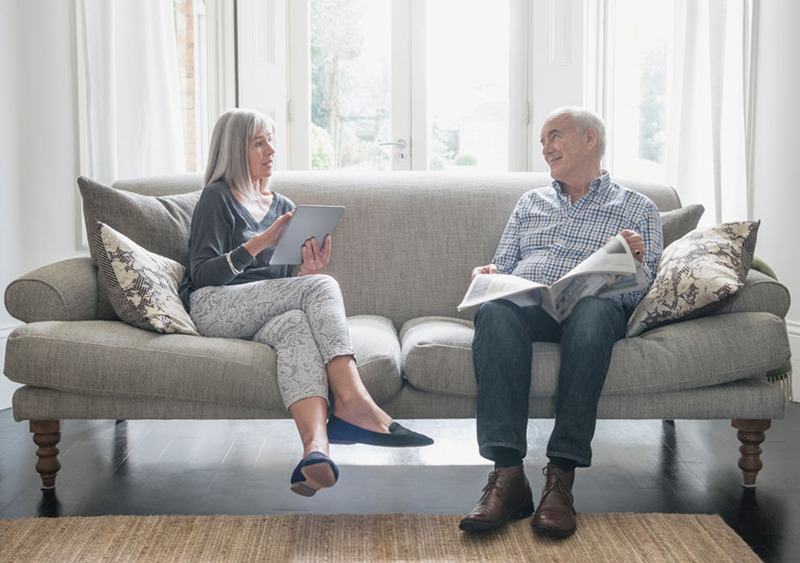 Our advisers not only have the experience of processing these types of applications but because they have first-hand knowledge of how they work, can give you helpful advice and tips on how to run the investment once you have completed on the purchase. Making sure that all costs are considered when deciding on how to invest your hard earned deposit and the pitfalls to look out for when considering each property. 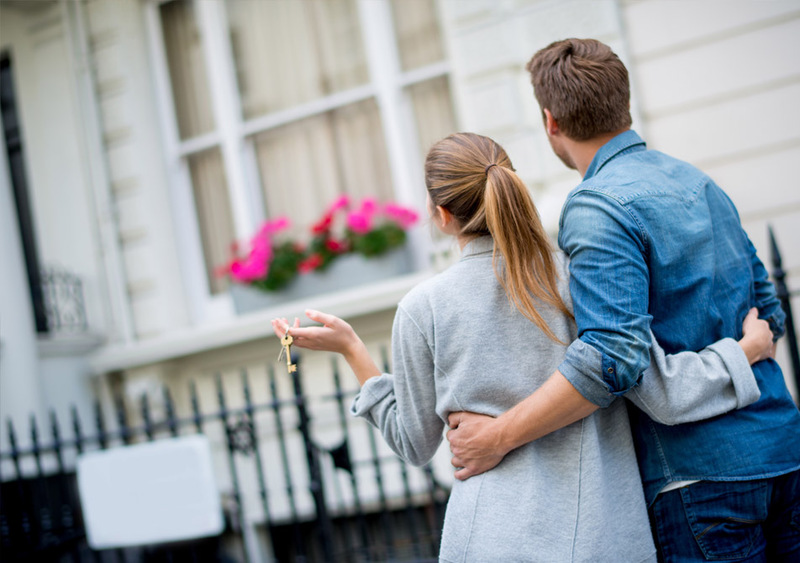 You can rely on the wealth of personal experience and the hundreds of Buy to Let cases our consultants have personally managed over the years. Moving Home can be stressful enough without having to worry about your mortgage. As Whole of Market Mortgage Intermediaries, Trinity Finance are perfectly positioned to give advice and recommendations on an unlimited range of lenders products and criteria. We will guide you through all of the potential costs of moving, including stamp duty, estate agency fees, solicitors costs, and surveys. If you are already with a lender and worried about the costs of redeeming your current product, we can, where appropriate, speed up the process by assisting you in porting the mortgage to your new home. This will free up your time and avoid you having to spend hours with your current lender. Have you considered retaining your existing property and using it as a Buy To Let? This super competitive Property Market is the fastest we’ve ever seen in the UK. If you don’t have all of your ducks in a row, you could lose out to buyers who have no chain. Could this be solved by releasing equity from your existing property and using it for fees and a deposit? Our trained and highly experienced advisers have the answers to your questions and will advise you on the best way to move forward. Sometimes, it’s more economical to keep your current product and use additional borrowing as a way to carry out home improvements or build that all-important extension. A good Credit History is really important, especially if you wish to apply for some of the best mortgage deals that are currently available. The are lots of reasons why you may have bad credit….it could be done to a life event, poor management of your finances or perhaps you simply weren’t aware of the financial consequences of not paying your bills on time. If you have had multiple late or missed payments, County Court Judgements, Defaults, Bankruptcy, Mortgages Arrears, IVA’s, you may be in a current Debt Management Plans or have previously been repossessed….. The first thing I would recommend that you obtain a copy of your credit report and you can do that with one of the credit reference agency such as Experian, Equifax or Noddle. Once you have done that get in touch with us here at Trinity Finance and we will be able to give you all your options.